Thinking of Selling a Property in Vancouver? Get Advice for Proven Results Here! How much are real estate fees in Vancouver, BC? I charge a real estate commission of 7% on the 1st $100,000 and 2.5% on the balance of the sale price for properties in Vancouver. Around half (50%) of the 7% on the 1st $100,000 and 2.5% on the balance is payable to a buyers agent who brings the seller an offer that completes at the Land Titles Office. According to Canada’s Competition Act, there we Realtors are not supposed to say there is a standard real estate commission. Real Estate commissions and the net proceeds (ie the amount a Seller receives from a real estate sale after costs) are often confusing for prospective property Sellers in Vancouver. Most Sellers aren’t sure about how much commission they will have to pay (Check out my great video on what I charge for Real Estate Commissions) and how much tax (GST/HST) will be payable on the real estate commission fee once the property sells. This calculator clears up this confusion! Realtor Commissions with GST Calculated! All you need to do is input the potential sale price of the property in question (Not sure how much the sale price is? 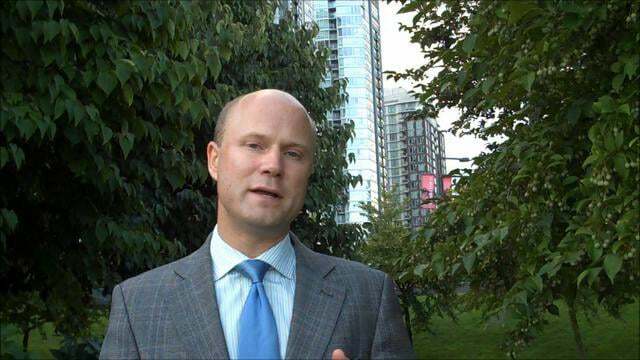 Check out this great video on Comparative Market Analysis or call me at 604-763-3136!) in the form above. Then click “Calculate” and you will get the sale proceeds from the property after all the real estate commissions and HST/GST on the commission are deducted. Basically, this commission calculator lets you know how much you will end up within your pocket when you sell your property in Vancouver after all is said and done. Remember Folks! There is no standard or average real estate commission fee in Vancouver and across Canada and your Realtor fees are negotiable always! Remember! Around 50% of the Commission calculated above goes to the Buyers Agent who brings an offer that gets accepted and Completes at the Land Titles Office! Buyers Looking to Calculate Commissions on a Purchase? The good news is that in 99% of the time Buyers of Property in Vancouver DO NOT directly pay commission to their Buyers Agent. 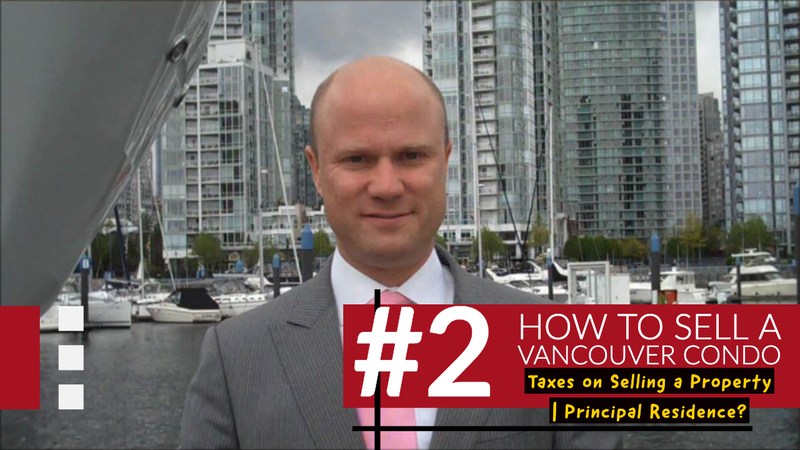 To learn more check out this informative video on how Buyers Agents get paid in Vancouver! Looking for advice on selling a home in Vancouver? 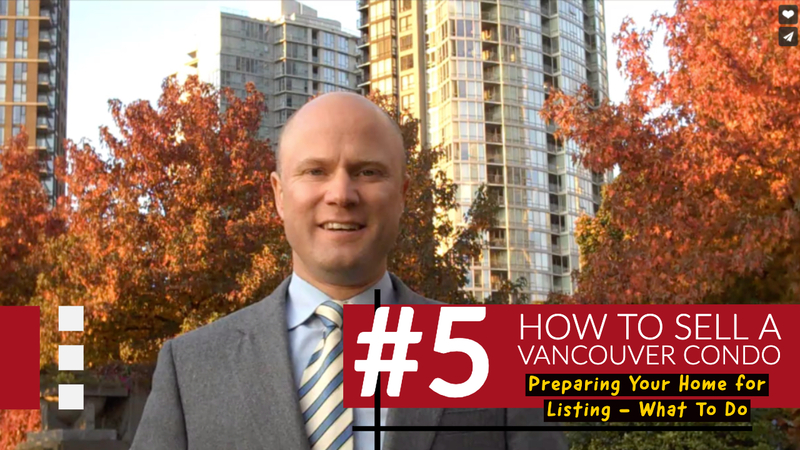 Check out these great videos on How to Sell a Home in Vancouver! Wondering How Much Tax There Might be on The Sale Proceeds of Your Property in Canada? 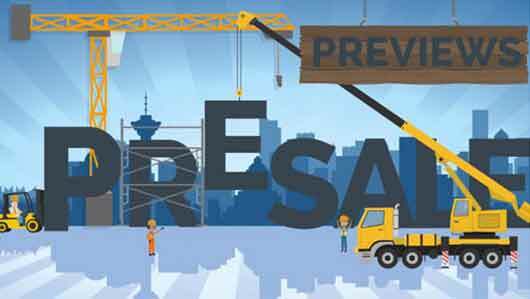 Check out this great video on the definition of a Primary Residence in Canada!